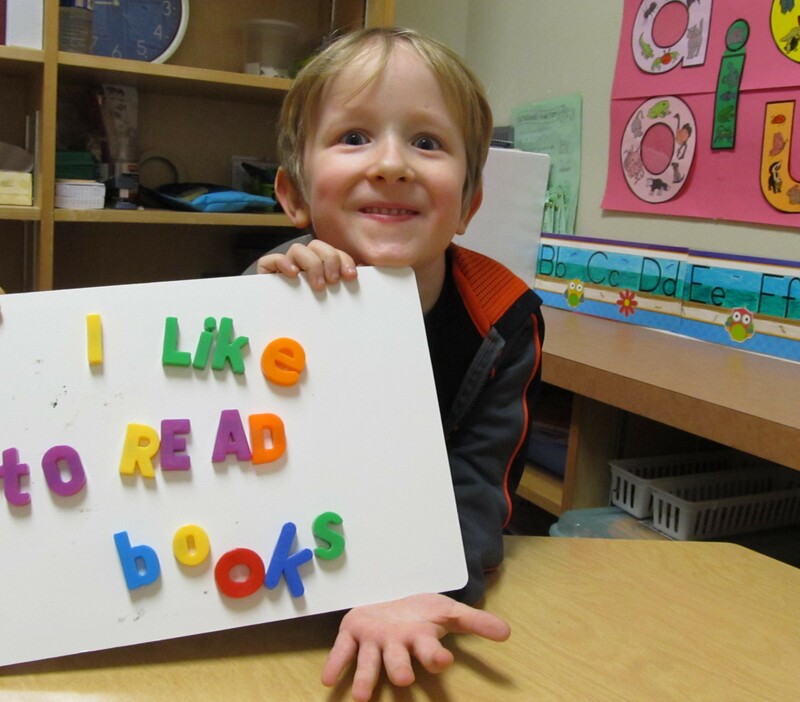 The ONE TO ONE Literacy program began in 1989 as a collaboration between the Vancouver School Board and the Junior League of Greater Vancouver. We are proud of our long history of more than 25 years and our large network of volunteer tutors who annually provide thousands of hours of reading support to children throughout British Columbia. Typically, each student spends about 30 minutes two to four times a week with a ONE TO ONE volunteer tutor. The program is available to any student in our participating schools who has been identified as needing a boost in reading skills. There is no cost to students to participate. The ONE TO ONE Literacy Society is a registered charity and our program is completely funded by grants and private donations. ONE TO ONE Literacy Society staff and our partner regional literacy organizations recruit volunteer tutors, organize tutor training workshops, and ensure all tutors have completed a criminal record check. Volunteers are matched with a school based on compatible schedules and geographic location. ONE TO ONE supports all aspects of the program, ensuring each volunteer has the tools to be successful as a tutor and each school has books and other resources to help deliver a quality program. Since the introduction of the program in 1989, we have helped more than 14,000 children from diverse and under-served communities in the Vancouver area improve their literacy skills. Research shows that receiving one-on-one instruction from a caring adult significantly impacts a child’s reading skills. Children who are not read to, who don’t have books at home or who are not exposed to correct English, fall behind in reading and literacy skills and they may never catch up. Their resulting poor academic performance, reduced economic opportunities, and loss of self-confidence can generate a cascade of consequences with a heavy social cost both for the children and for society at-large. Our approach is to initiate early critical intervention into the lives of these struggling readers. A second impact of our program is to promote and build volunteerism and literacy capacity in the communities we serve. Every year, we train more than 100 new individuals as literacy tutors. These individuals not only volunteer their time with our program, but they also take the skills they have learned and share them with the wider community. We believe that by engaging the community through volunteer participation, we strengthen our communities and schools, support seniors and create important connections between our schools, parents and neighbourhoods. Each year, demand for the program continues to grow as schools recognize the benefit of the ONE TO ONE program. There is no cost to schools or students. The ONE TO ONE Literacy Society is a registered charity and our program is completely funded by grants and private donations. A world where all children have acquired a passion for reading and with that, the self-confidence to propel them towards success. all children deserve an equal opportunity to develop their literacy skills to help them reach their full potential. in the power of literacy as a cornerstone for a successful life. in developing connections that enhance the lives of children, volunteers and the community. Through one-to-one volunteer tutoring, we help children develop literacy skills to last a lifetime. The ONE TO ONE Literacy program began in 1989 in Carleton Elementary as a collaboration between the Vancouver School Board and the Junior League of Greater Vancouver. 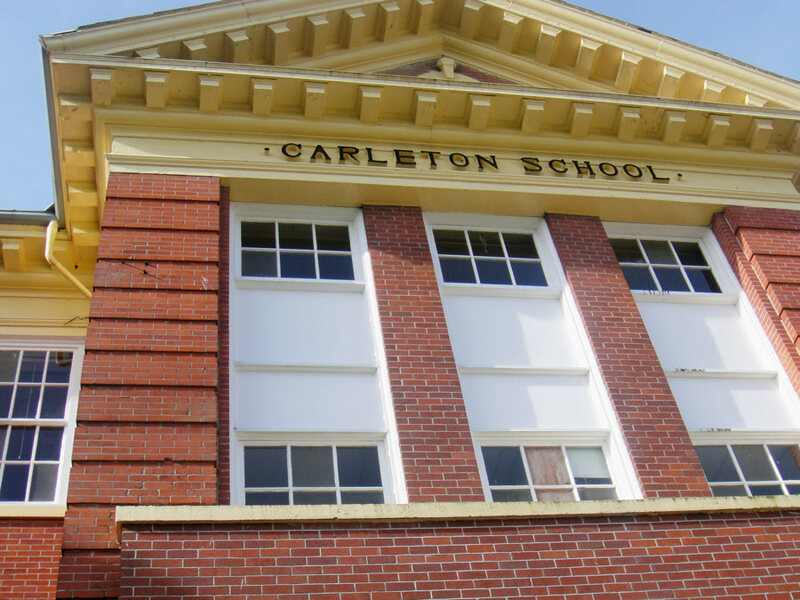 At the time, the teachers at Carleton felt that the literacy skills of a number of the Grade 7 students were weak and that these students were not prepared to move onto high school. So, volunteers from the Junior League came into the school to work with those students who needed a boost with their reading skills and the ONE TO ONE Literacy Program was born. As other schools heard about the success of the program, they began to adopt the program. Within 10 years, the program had grown to 28 schools and the Junior League felt it time to launch ONE TO ONE as an independent society. 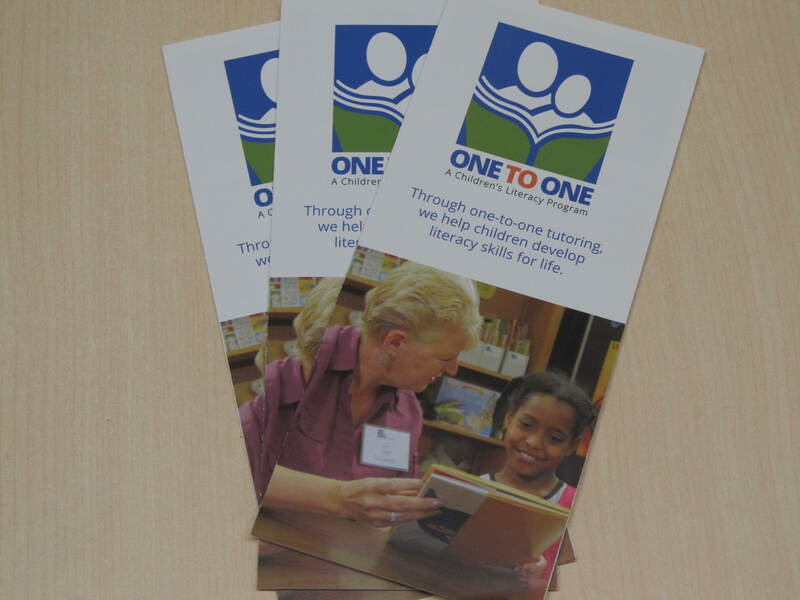 In 2001, ONE TO ONE Literacy Society was incorporated as a registered charity. To provide continuity, several members of the Junior League initially served on the Board of ONE TO ONE and were very hands on, providing all aspects of the program including volunteer training, fundraising and program coordination. These fundraising efforts finally allowed ONE TO ONE the secure, long-term funding required to hire a part-time Coordinator. The program has grown steadily and now serves more than 100 schools across the Lower Mainland. Born and raised in Vancouver, Elaine has been a volunteer in her community for over two decades, dedicating much of that time to supporting children’s education and literacy. Prior to joining the Board in 2015, she was a tutor through ONE TO ONE at an inner city Vancouver school and experienced how gratifying it was to help children gain confidence through reading. Elaine is a marketing executive with 15+ years of experience in multi-channel, integrated marketing, with a specialization in digital/direct. As Vice President of Marketing for Sotheby’s International Realty Canada, she leads the company’s national marketing and communications initiatives. 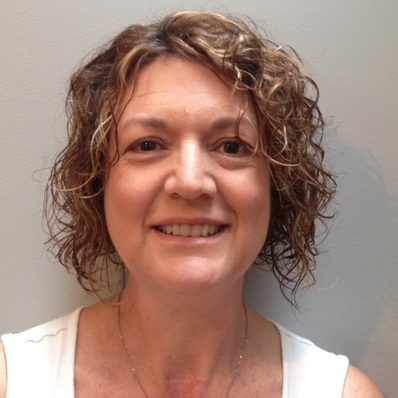 Lori is currently working as the Director of the BC Teachers’ Tutoring Service. 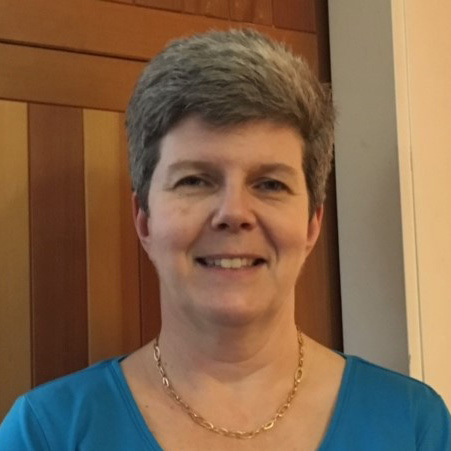 In addition to her board work with ONE TO ONE, she is Treasurer of the Community Volunteer Connections Board in the Tri-Cities. Lori is also an active volunteer in her son’s kindergarten class and is always running to keep up with his extracurricular activities. 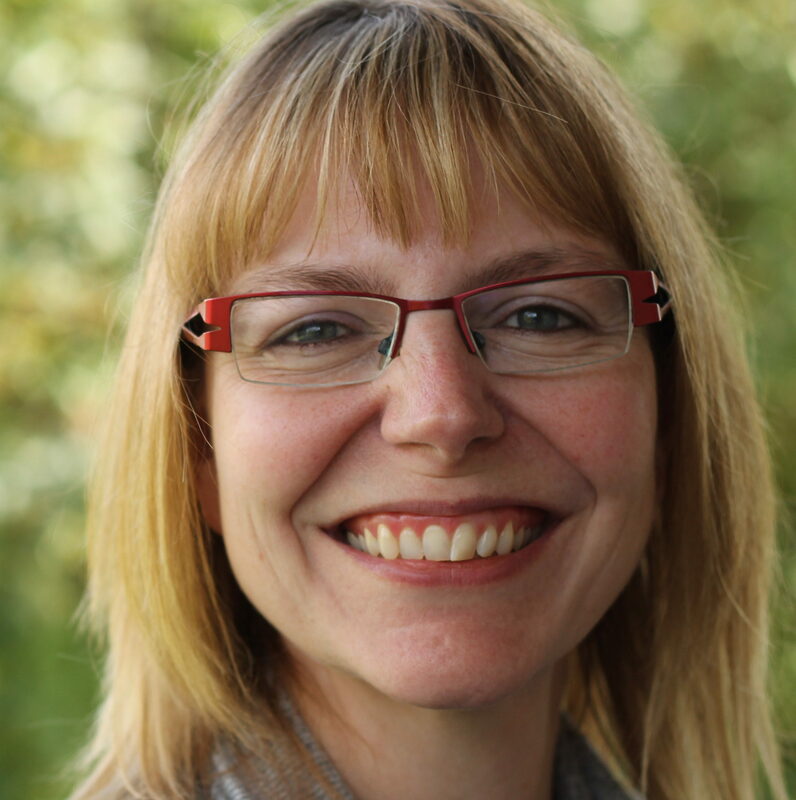 Her past experiences are in marketing, operations management and corporate training and development, and she has a long time passion for literacy and education, with teaching education and experience in Alberta. 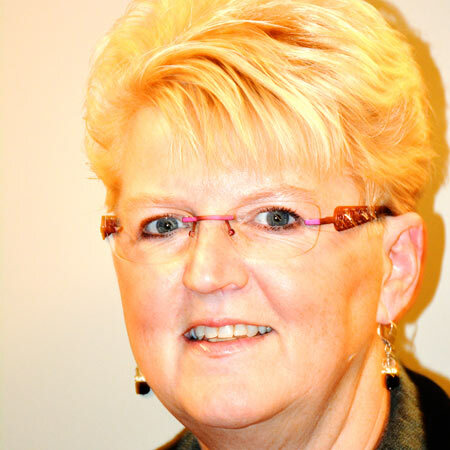 Sue Hoff is a retired Human Resources and Administrative Manager with a career primarily focused in the legal and accounting communities. Her experience also includes management and administrative experience with a private trade school and a local school board. In addition to her Board activities with ONE TO ONE, Sue was recently on the Board of the Van Dusen Botanical Garden Association. Sue prefers to believe that she has “refired” rather than “retired” and now devotes much of her time to her many interests including a love of reading, travel, and staying fit. Sandy joined the Board of ONE TO ONE as Treasurer in April 2011. She is a born and bred Vancouverite and a UBC Commerce alumnus. She practised accounting in both public and private firms before ‘retiring’ to raise her 3 boys. In addition to being an active school volunteer while her boys were growing up, Sandy spent several years on the Board of the Arbutus Club as well as on subsidiary house and hockey committees. The empty nest syndrome sent her looking for new purposeful ways to spend her time. She has now managed to fit ONE TO ONE in with her travel and tennis schedule, yoga classes, gardening and quilting! It is Sandy’s pleasure to be a part of this organization and to partner with so many people passionate about literacy and the many benefits derived from helping our youth to reach their fullest potential. Natalie joined the board in 2017, bringing with her considerable experience in the BC school system. Originally from Quebec, Natalie has been a French Immersion teacher since 1989. She is a trained resource teacher, and is currently an elementary school principal with the Vancouver School Board. 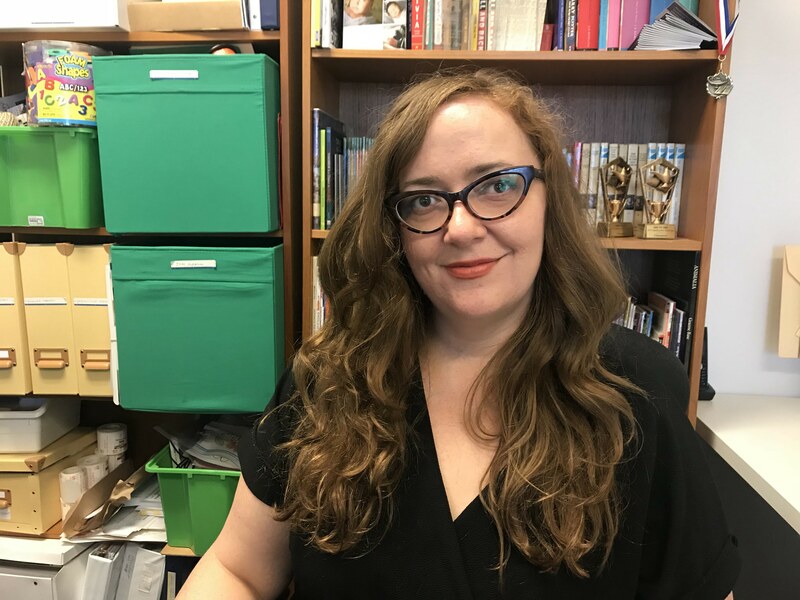 Natalie is passionate about literacy and is a former District Literacy Mentor for the VSB, and toured the Province as a Literacy Mentor for two years. Having discovered the ONE TO ONE Literacy program in 2011, Natalie immediately implemented it in her own school. 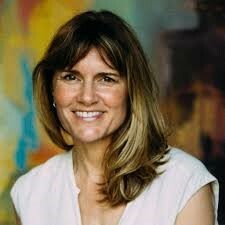 Outside of her professional life, Natalie is a mother, traveller and painter. 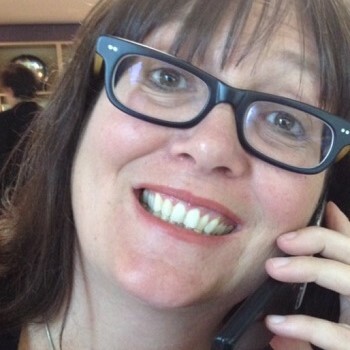 One of newest board members (2016), Jacquie is a mother of three, two with learning disabilities. She brings to the Board her first-hand experience and appreciation for the many challenges children experience if not given the right support, especially in their primary years. Before motherhood, Jacquie ran a occupational therapy & kinesiology rehabilitation company that helped people suffering from injuries including brain trauma. An entrepreneur at heart, Jacquie consults as a personal life coach, with a special interest in supporting women. She coaches her daughter’s soccer team, and these days likes to bake while listening to podcasts, run the North Shore trails with a friend, (or take a CrossFit class with her husband), and get at least a few pages read before sleep (great book recommendations welcome!). Diane spent the first half of her life living everywhere else but Vancouver – since then she realizes this is by far the best place to reside. A graduate of UVic in visual arts, she decided to stretch the other side of the brain and became a self-employed bookkeeper in 1987, and joined the Board of ONE TO ONE in 2012. Diane likes to spend her free time practicing pilates, Sudoku and reading, as well as walking around our wonderful city and shores. Jennifer is a lawyer with over ten years of experience advising for-profit, not-for-profit and Crown corporations on diverse corporate and commercial matters, including board governance. Originally from Coquitlam, Jennifer studied and worked in Washington, DC and Toronto before returning home to the Vancouver area. Jennifer is currently Senior Legal Counsel and Associate Corporate Secretary for the British Columbia Lottery Corporation. She is also a long-time volunteer with the YWCA of Metro Vancouver High School Mentorship Program and the Georgetown University Alumni Admissions Program. 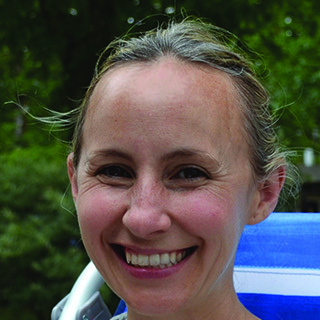 Jennifer joined the One-to-One Board in 2019. 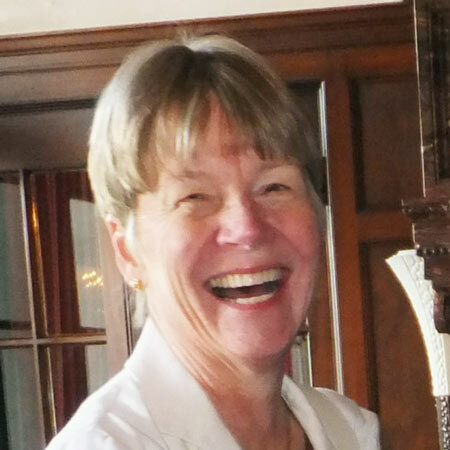 Carol joined ONE TO ONE as Executive Director in June, 2018. With an MA in Communications Studies from the University of Calgary and a Certificate in Executive Leadership for the Non-Profit Sector from Grant MacEwan University, Carol has served in leadership roles at a non-profit capacity-building organization, a post-secondary student advocacy organization and in numerous board and volunteer capacities across Vancouver, Edmonton and Calgary. A former arts and culture writer, Carol is passionate about how reading sparks curiosity and discovery. Liz joins ONE TO ONE following a position with an English as a Second Language School in Vancouver. She earned a bachelor’s degree in human rights and international law from Carleton University, and has been an active member of her community since her teens. She has volunteered with children and youth, both in Canada and abroad, in literacy, yoga, art, and gardening and currently sits on the Board of Directors of MOBY Community Garden in East Vancouver. Liz has a passion for storytelling and community building, and is thrilled to bridge the two in her new position with ONE TO ONE. 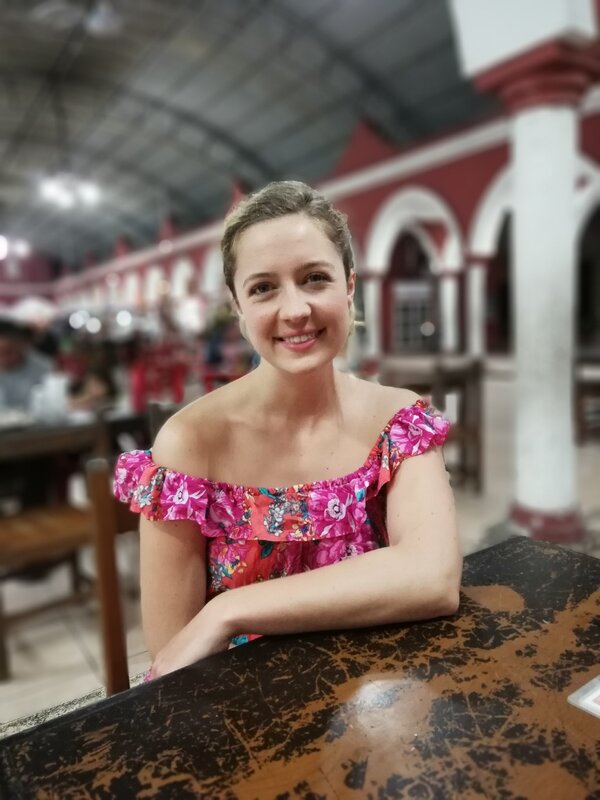 Charlotte joins the ONE TO ONE team from London, UK, where she has over six years experience in the not-for-profit sector, driving donor engagement and positive media coverage. 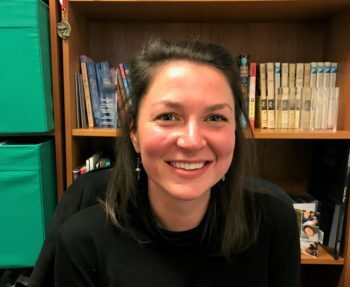 She has a bachelor’s degree in philosophy from Heythrop College, University of London, and has worked closely with multiple charities in London, including a children’s literacy charity. She loves to experience new places and is enjoying everything that Vancouver has to offer, especially the mountains and wildlife. Charlotte is delighted to join the ONE TO ONE team and looks forward to continuing to build our community and rally support for children across BC. Alistair joins ONE TO ONE having taken the long way from small-town Ontario. After living and working in France, Japan and Australia, he found his way to Vancouver and to the rewarding world of children’s literacy. As someone who believes in the power and possibility of language, he is excited by the chance to contribute to his community in a way that closely aligns with his education and experience. 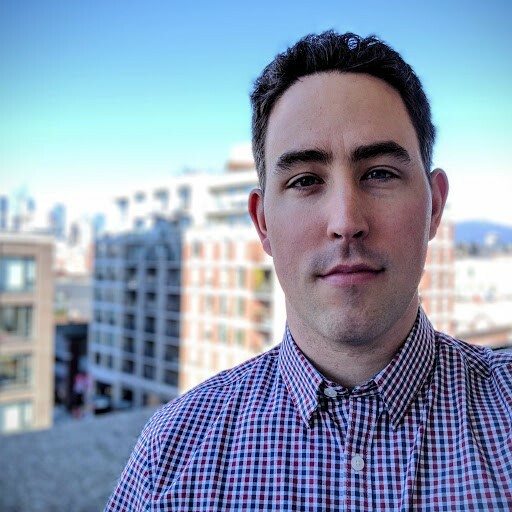 Alistair holds a bachelor’s degree in English literature from Bishop’s University and a bachelor’s degree in education from the University of Ottawa. Alistair spends his free time playing softball, doing crosswords, and cheering on (often in vain) his Ottawa Senators and Toronto Blue Jays. Afton is excited to be the Volunteer Liaison for the Tri-Cities. She is passionate about her work in the Not-for-Profit sector and particularly about bringing the joy of reading to children. She gets plenty of story time practice with her six-year-old daughter, who is just starting to read. Afton holds a BA in Social Justice from the University of Victoria and a Diploma of Marketing Communications from BCIT. Afton is also a Program Liaison for Growing Chefs. (their office is right across the hall from ONE TO ONE). 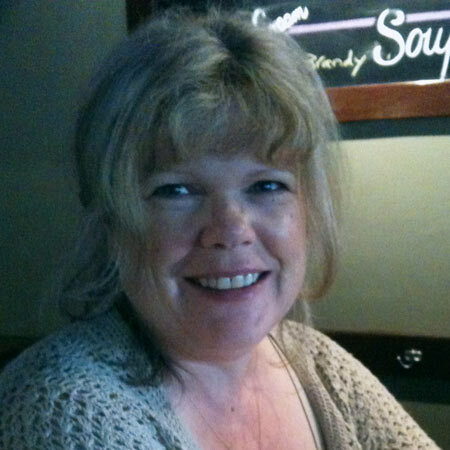 In her spare time Afton enjoys volunteering as a trustee at the Port Moody Public Library. 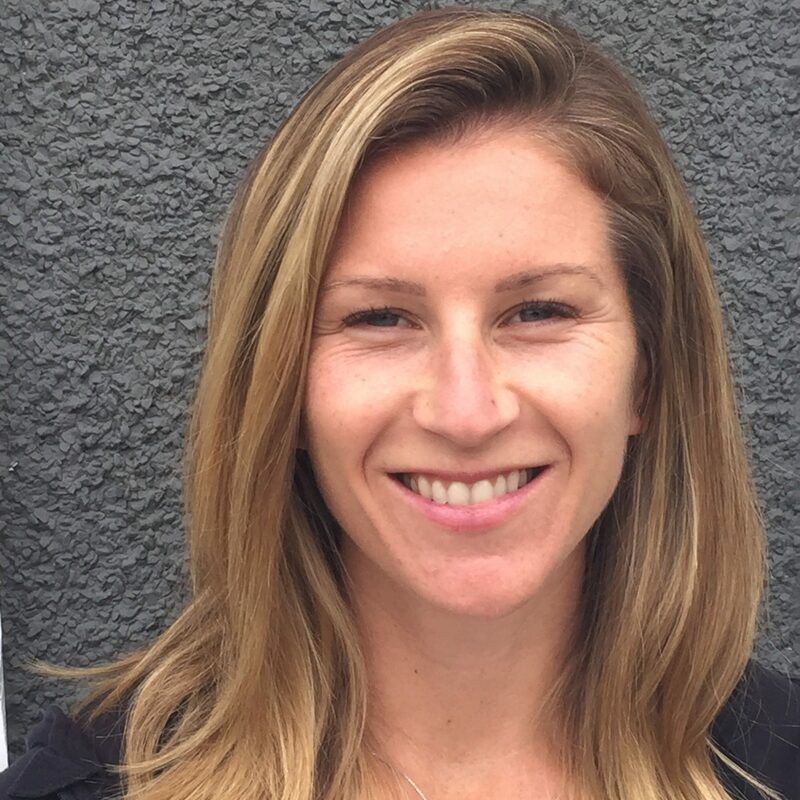 Andrea is currently a Literacy Outreach Coordinator for the Marpole neighbourhood in Vancouver. She holds qualifications in Journalism, English, Library Science and ESL and spent 18 years working in South African community libraries, serving the learning needs of ESL families who experienced inadequate education under the Apartheid system. Andrea went on to work for the British Council in the UK, where promoting literacy was the core mission. She believes reading is the most important life skill and the foundation for all other skills, and sees regular one-to-one mentoring as the most effective way to ingrain these skills for life. Andrea is delighted to be working with ONE TO ONE as a volunteer tutor, as well as a Liaison. Elaine joined ONE-TO-ONE as an Area Liaison in 2017. She enjoyed teaching a variety of students for 31 years; helping them be successful. Helping students make gains in their reading and confidence in their ability to learn is a delight for her. Elaine has a M.A. 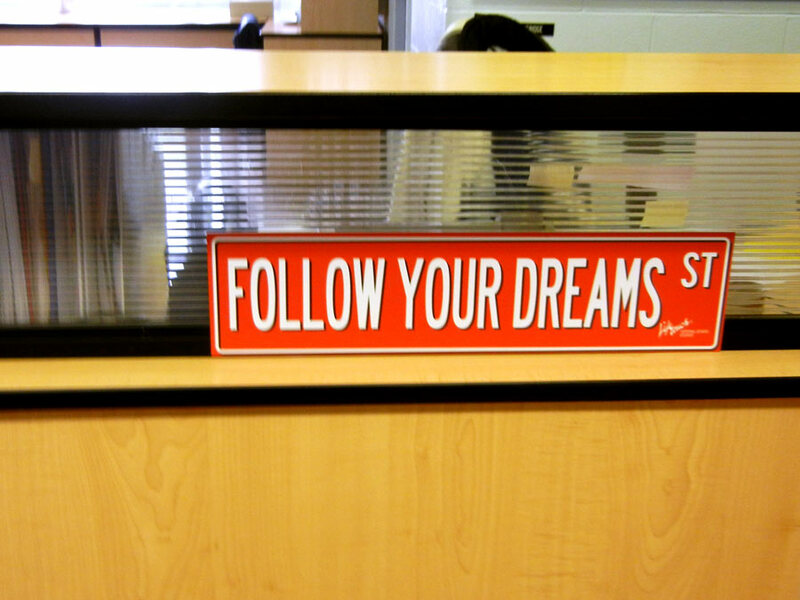 in Educational Psychology, Diploma in Special Education and a B.S. in Occupational Therapy along with training and experience in Reading Recovery. 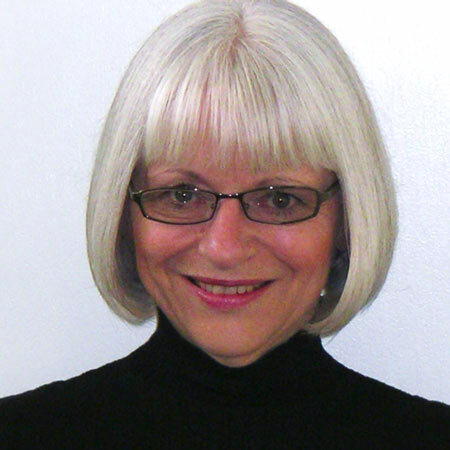 Jane retired after a 40-year career in classrooms and administration in schools in Ontario and BC. After teaching high school mathematics for many years, she has enjoyed her ONE TO ONE tutoring in two schools this past year. Not only was this tutoring gratifying, it was also some of the most important time Jane spent each week. The need for support for struggling readers is great, and the time spent reading with a supportive adult potentially has significant impact on the life of the child. Janice joined the ONE TO ONE Liaison team in 2017. Volunteering at the Trafalgar Elementary School library for the past 13 years has shown her the joy and excitement that reading and literacy can bring to children. Janice has enjoyed reading to and with her 4 children and loves making up one-of-a-kind bedtime stories. She is very involved in community sports and in her children’s schools. Janice has a background in counselling and education from her careers as a dietitian and a college instructor. 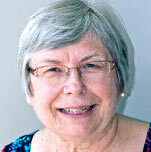 Janice has been a ONE TO ONE volunteer tutor at Trafalgar Elementary for several years. Her favourite experiences are the “lightbulb moments” where struggling readers become confident readers! There’s nothing like a good story to make a day something special. Katie was drawn to ONE TO ONE when her son was participating in the program through his elementary school in Vancouver. Coming from a very busy household with three small children, her son was very resistant to learning to read and struggled with taking the time to sit down with family. When he was introduced to the caring and dedicated Volunteers at ONE TO ONE it gave him the confidence boost he needed to give him a great start to school. Katie is thrilled to be part of the ONE TO ONE team and help more families enjoy seeing their child fall in love with reading. Linda is an enthusiastic advocate for kids and literacy. 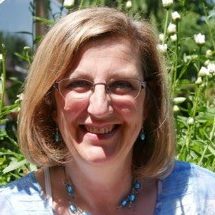 She brings to ONE TO ONE an extensive background as a classroom teacher, university instructor, workshop presenter, and literacy consultant. When asked about what drew her attention to ONE TO ONE, Linda said it was the opportunity to bring children and books together. When she is not reading with her granddaughter, Linda will be found every Thursday morning as a ONE TO ONE volunteer tutor reading with children in an inner city Vancouver school. Susan was a primary teacher for 34 years until her retirement in June 2016. She joined ONE TO ONE as a volunteer at Bridge Elementary in Richmond in October 2016. During her time as an educator she constantly searched for ways to help the students in her classes learn and develop literacy skills. She attended numerous literacy conferences and workshops and read a lot of professional material. She mentored several new teachers and was a sponsor teacher to many student teachers during her career. She has many fond memories of the time she spent reading with her own son and enjoys any opportunity to read with a child. 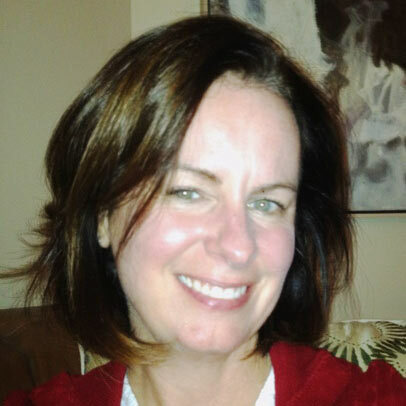 Susan is also a yoga teacher and enjoys teaching yoga to children. She is a trained “Chi Kids” instructor and provides a series of lessons for children to help them overcome anxiety and other emotional issues. She loves to walk with her dogs in the forest. Therese joined ONE TO ONE in 2015 as a volunteer tutor in North Vancouver, shortly after relocating to Vancouver from Australia. She holds a B.Sc. and a B.Ed, and is an experienced elementary school teacher, having worked in Australia and South Korea, where she was also Vice Principal at an International School. After first learning of the ONE TO ONE program, Therese immediately recognized its importance and value to students, teachers and tutors, and was excited to recently be appointed as Area Liaison for the North Shore. In addition to being the Area Liaison for North Vancouver, Therese has recently commenced in the position of acting Provincial Program Coordinator while Zahida Jaffer enjoys her maternity leave. Tracy is currently a Community Outreach Coordinator in Revelstoke working with the Columbia Basin Alliance for Literacy. 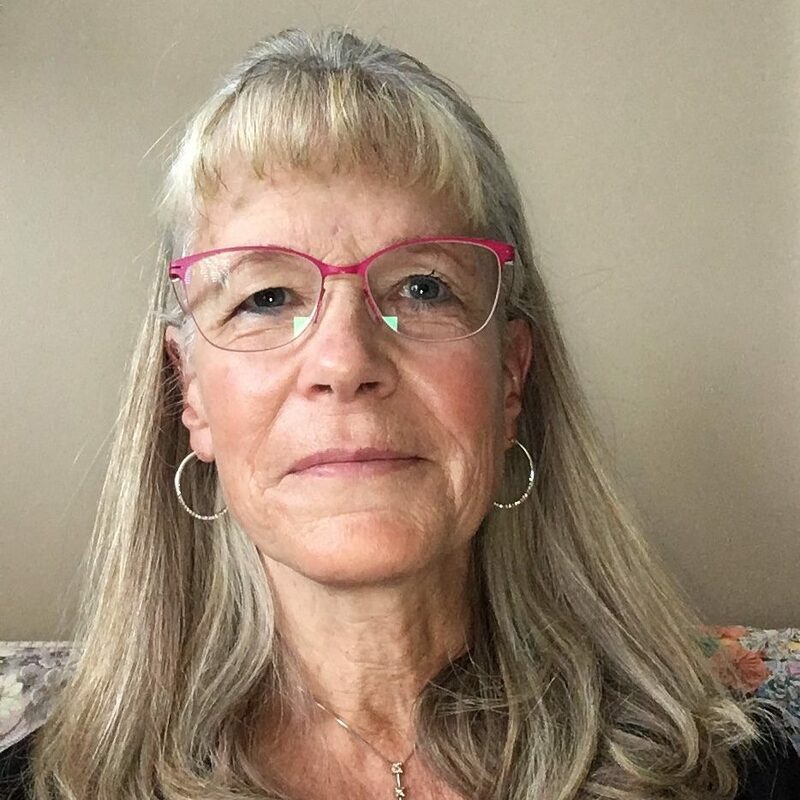 Tracy has been a ONE TO ONE District Coordinator since 2002 and is delighted to have a role supporting ONE TO ONE programs throughout the Columbia Basin and Boundary regions. At the very beginning of her career in literacy, Tracy was mentored by a passionate teacher who loved the idea of community and schools working together. That teacher introduced the community to ONE TO ONE and the rest, as they say, is history. Tracy has had the incredible opportunity to experience many roles including being a tutor, a trainer, a school coordinator and a district coordinator. Her favourite part of the work is supporting and celebrating the amazing volunteers that give their time to make a difference for children. Supporting her two boys in their journey to love stories and become readers has been one of the great joys of life. 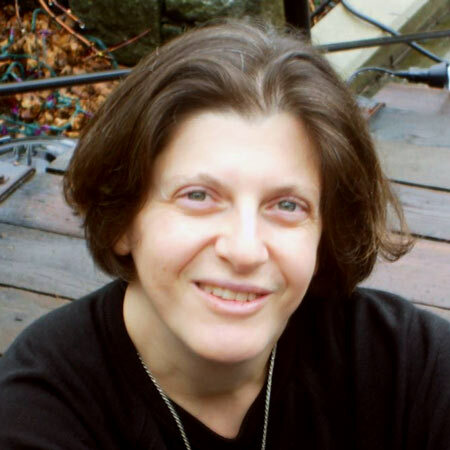 She is an enthusiastic reader who also enjoys kayaking, hiking, and daily walks with her basset hound, Einstein.